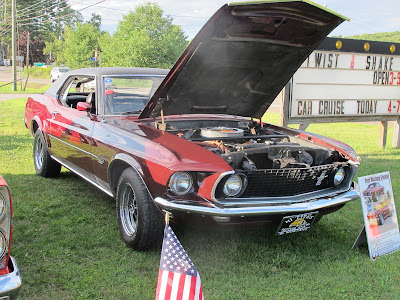 The Meadows Nursing and Rehabilitation Center, located in Dallas, PA., was the site for a combined benefit and car cruise sponsored by the Hi Lites Motor Club. The event, which took place on Saturday, August 7th, 2010, helped raise funds for local charities. Over 75 vehicles took advantage of the outstanding weather to display a wide range of cars and trucks from the early 1900's to present day.